Surprise! Until your sales people reach full activation, they actually cost you money. 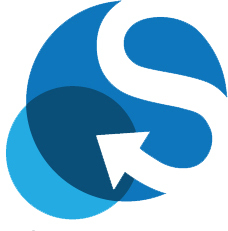 The average new sales rep at a SaaS company takes 5.3 months to reach full productivity. That’s almost half a year where your business is actually losing money per rep.
Jobs that have high turnover typically have low-value onboarding processes, with little focus on pre-boarding training and orientation. 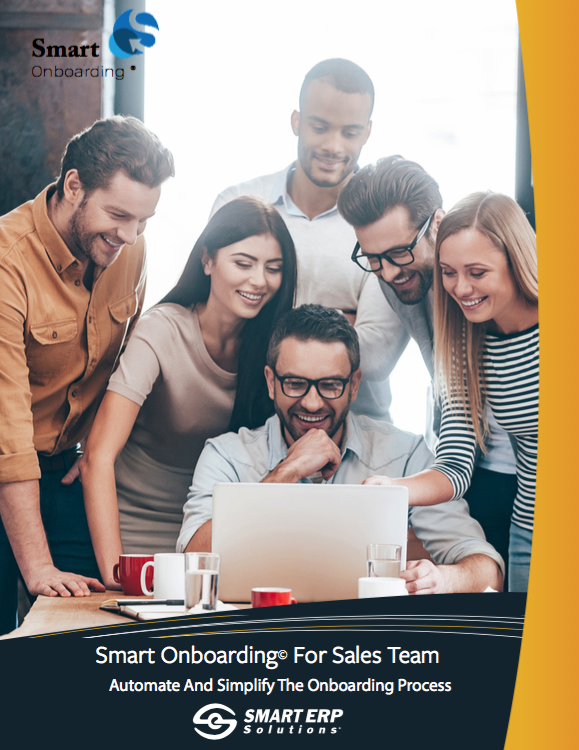 Smart Onboarding allows an organization to start and execute training and orientation before the sales person starts the job. When you onboard new sales reps, you need to provide practical, real world scenarios that teach them about the contact sport of sales—within controlled parameters, where you can coach them and empower their success. Give them the tools they need to succeed and then stick them out there.